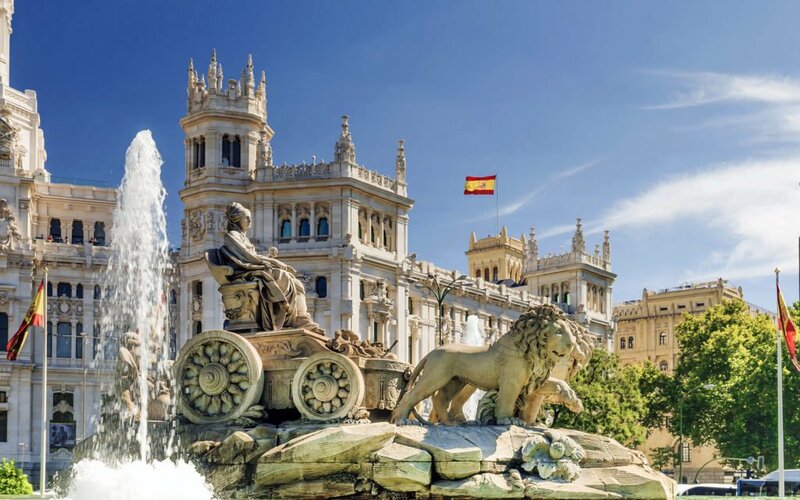 Central banks around the world have had unfavorable views towards cryptocurrency bu the Spanish Central Bank, Banco de España (BDE), is a striking exception. Banco de España (BDE) recently released a report in support of cryptocurrency and blockchain technology. The report explores the pros and cons of having a digital version of the state currency. It concludes that digital coins and blockchain technology could help the Spanish economy. In particular, it would benefit monetary policy and financial infrastructure. Direct General for the Economy at BDE, Galo Nuño, spearheaded the report. In it, he argues that blockchain technology could help track the nation’s money supply. This is timely, given BDE cannot track all the currency notes and coins in circulation. The report is narrow in its focus. It does not explore the broader impact of adopting virtual currency. It only touches on the subject, suggesting there are ‘potential consequences and implications’. The concerns tend to regard maintaining financial stability. There is a catch to BDE’s crypto-optimism. The report specifies that the Central Bank must control the digital currency. It explores the concept of Central-bank-issued digital currencies (CBDC). The idea of CBDC is that it’s a digital form of fiat money. In other words, it’s a currency established as money by government regulation. CBDC’s differ from other cryptocurrencies. As they’re issued by the state, CBDC’s have legal tender status. So, CBDC’s could compete with commercial bank deposits. It could also challenge the status quo of the current fractional reserve banking system. BDE believes that CBDC’s would give it more control of the money supply. For example, in theory, they could control currency swings. The report highlights an issue central banks have at the moment. That is, to increase the money supply, they must print new paper bills. The report speculates that shifting to blockchain would help with managing interest rates. This is because the digital process would be quicker and easier to tinker. But the document also sends a word of caution. It argues that traditional banks do not have an in-depth understanding of cryptocurrencies. And so, they should process with caution. 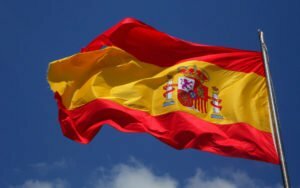 Spain is moving fast towards cryptocurrency adoption. Last month, Partido Popular, Spain’s ruling party, proposed a blockchain bill. It proposes using blockchain in the financial system, to increase efficiency and transparency. Spain’s support for cryptocurrency is refreshing. Many governments and central banks are unreasonably cautious towards cryptocurrency and blockchain innovations. It will be interesting to see how it plays out.